When it comes to sculpting your lower body, functional exercises might help. 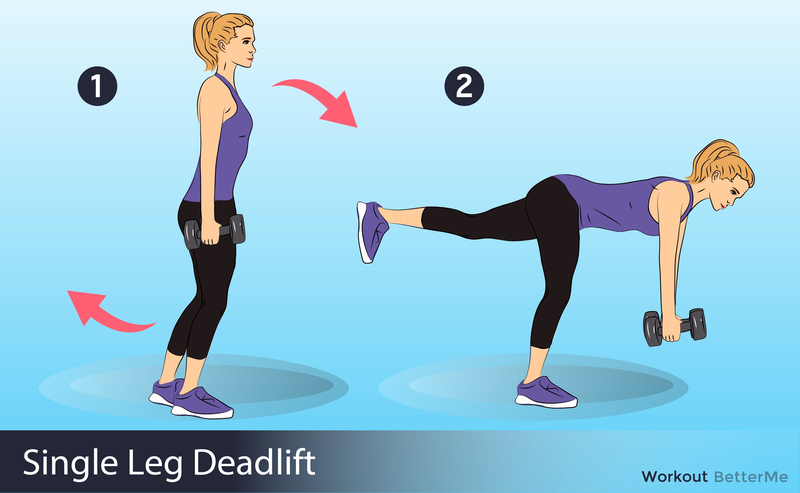 They not only help you lift your buttocks and sculpt lean legs, but also make everyday activities, like doing laundry, walking the stairs, getting in and out of your car, easier. In this article, we would like to show you twenty-one amazing bodyweight exercises to boost stamina and build functional leg strength. These effective exercises can help you improve flexibility, fix posture, and lower the risk of injury. The main advantage of these moves is that you don't need to go to the gym, as you can perform them at home. Are you interested? Scroll down to see how many reps of each move you should perform to obtain good results. #1. 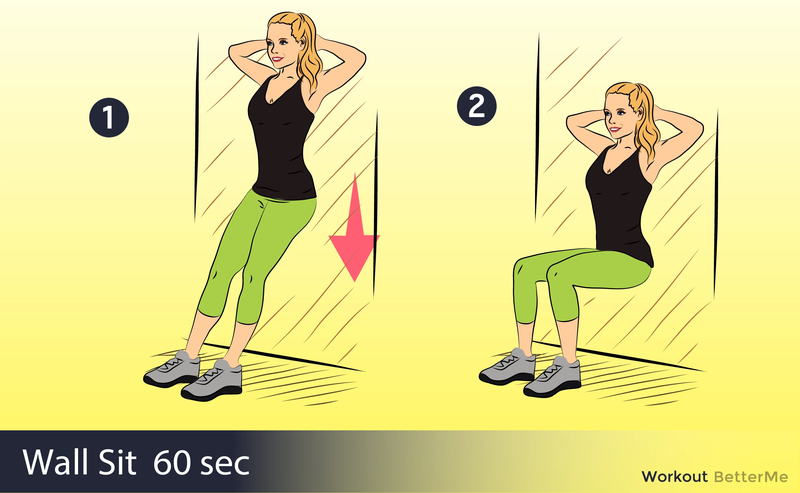 Perform 20 repetitions of squats. #2. Perform 12 repetitions of double bounce sumo squats. #3. Perform ten walking lunges. #4. Do 15 repetitions of lunge hops. #5. Hold a wall sit for one minute. #6. Perform speed skaters for 20 repetitions on each side. #7. 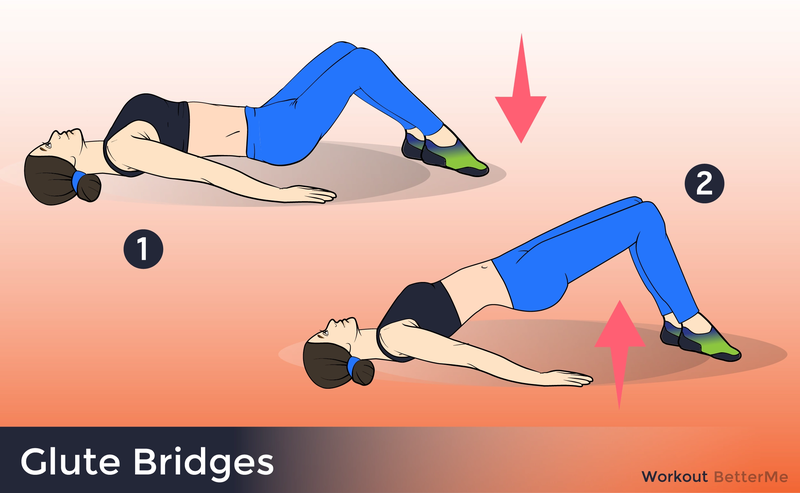 Do 15 repetitions of bridges. #8. Perform 15 repetitions of single leg bridges. #9. Do ten repetitions of round the world kickbacks on each leg. #10. Perform 20 repetitions of samurai side-to-side lunges. #11. 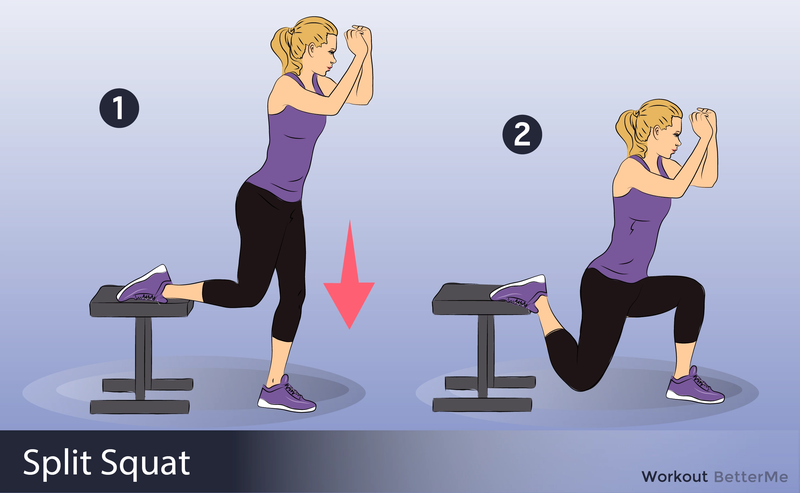 Do 40 repetitions of duck waddle squats. #12. Perform 15 repetitions of prone heel taps. #13. Do 8 repetitions of side plank leg lifts. #14. Do 5 repetitions of superhero lunge takeoffs. #15. Perform 6 repetitions of low lunge kickbacks. #16. Do 10 repetitions of burpees. #17. Perform 8 repetitions of walk-ups. #19. Perform 8 repetitions of squat thrusters. #21. 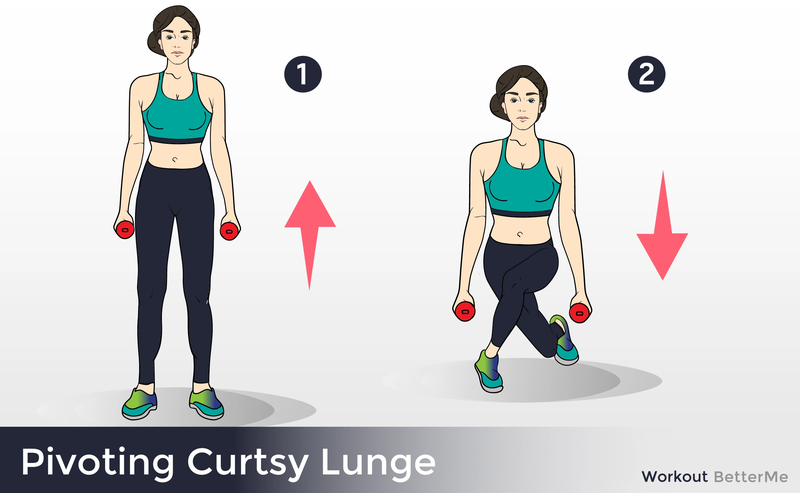 Perform 12 repetitions of curtsy lunges. All you need to do is to pick up 7-8 eight exercises and perform them at least three times a week. Are you ready to start? Let’s see how to do these moves correctly.